Best known for his sexually provocative Poems and Ballads (1866), Algernon Charles Swinburne (1837-1909) was much admired throughout the 19th-century for his daring subject matter and superb poetic craftsmanship. After a decline in popularity in the twentieth century, his reputation has steadily recovered, and he is now becoming more widely read and studied. 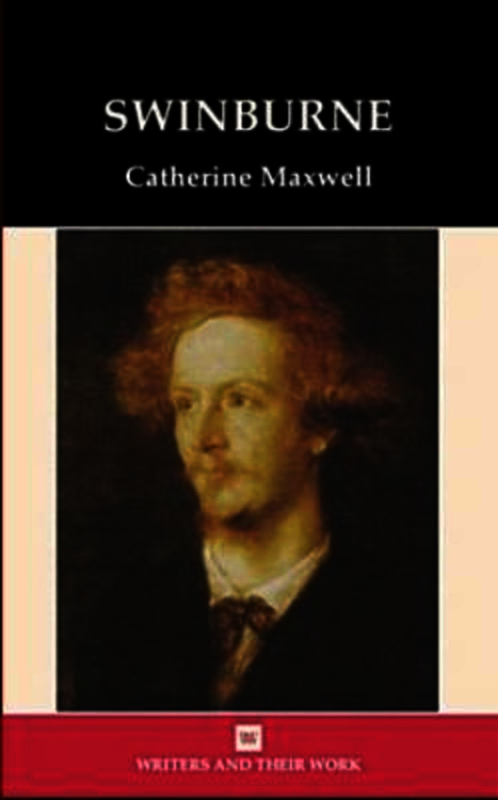 This book introduces the reader to the work for which Swinburne is most famous, concentrating on three major collections - Poems and Ballads 1 (1866), Songs before Sunrise (1871) and Poems and Ballads 2 (1878), as well as a number of his most influential essays. Representative close readings of selected poems and essays reveal the often complex webs of reference and allusion which give his work depth and richness. Throughout, special emphasis is placed on the ways in which Swinburne challenges and compels his readers to move beyond their regular viewpoints to experience new insights and perspectives. Catherine Maxwell is Reader in Victorian Literature, in The School of English and Drama, Queen Mary, University of London.